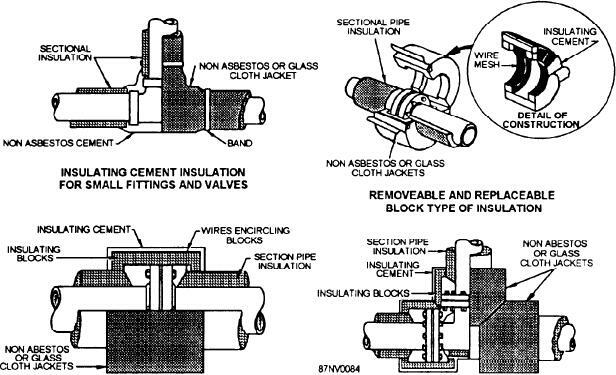 Figure 16-45.--Permanent-type insulation of pipe fittings, flanges, and valves. type described for piping components. brass snap fasteners to secure the covers. glass fabric conforming to MIL-C-20079, class 9.
damage. Cuff flanges and joints with 6-inch lagging. with yarn or may be cemented on. 4. Keep moisture out of all insulation work.